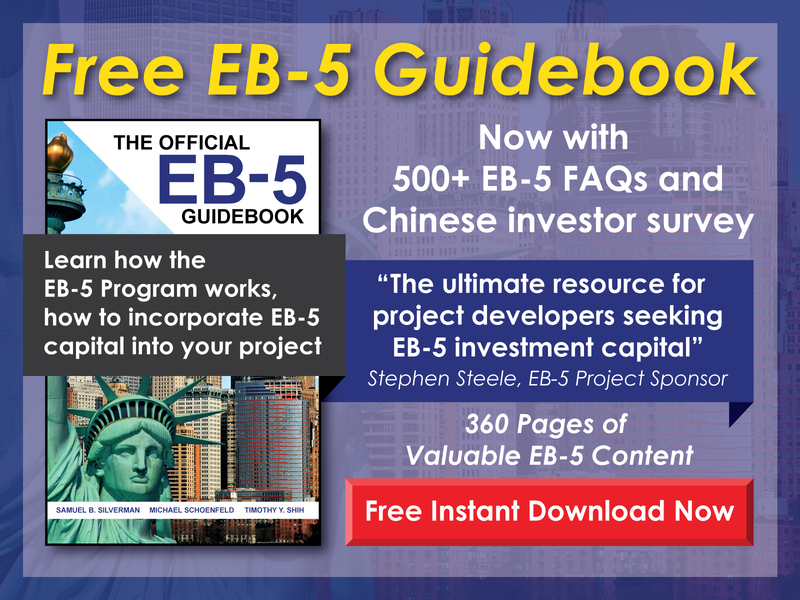 How might filing a Writ of Mandamus affect a pending EB-5 petition? 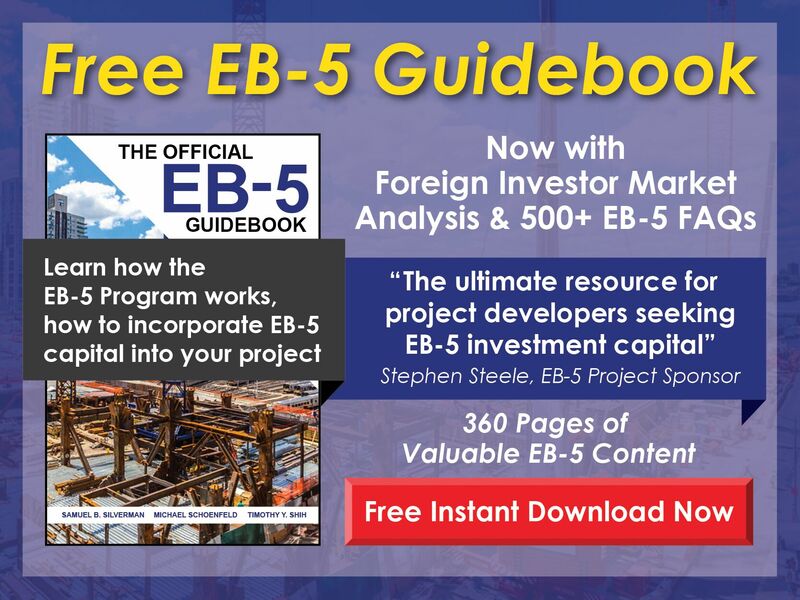 Free EB-5 Evaluation How might filing a Writ of Mandamus affect a pending EB-5 petition? Filing a Mandamus may force USCIS to adjudicate a pending EB-5 petition, but doing so does not guarantee approval—and depending on the reason for the delay, may actually result in a denial. For instance, if the reason for the delay of an I-526 adjudication is an un-adjudicated project exemplar application, the I-526 Petition will likely be denied. Filing a Writ of Mandamus may be an option in some cases—but this action should be discussed with an experienced EB-5 immigration attorney.